Last weekend B and I drove to Katie’s house in Harpersferry WV. We got to check out her garden, say hello to their chickens and then we all headed out in her car to Leesburg VA. A boy scout troop was putting on a lego event called Scouting For Bricks. 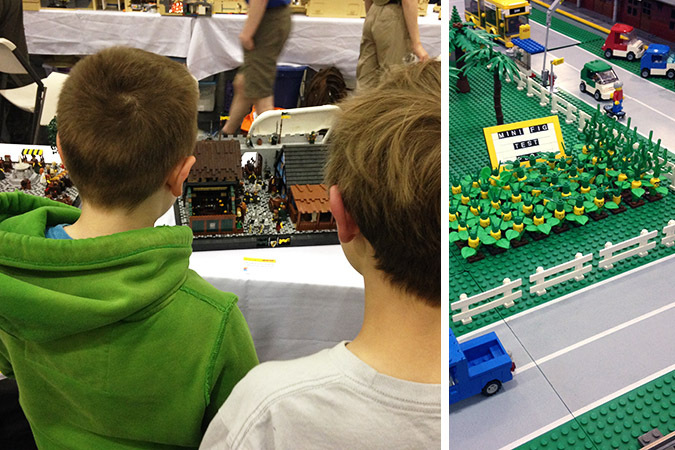 It was lots of fun, like a smaller version of brickfair, but way less crowded. 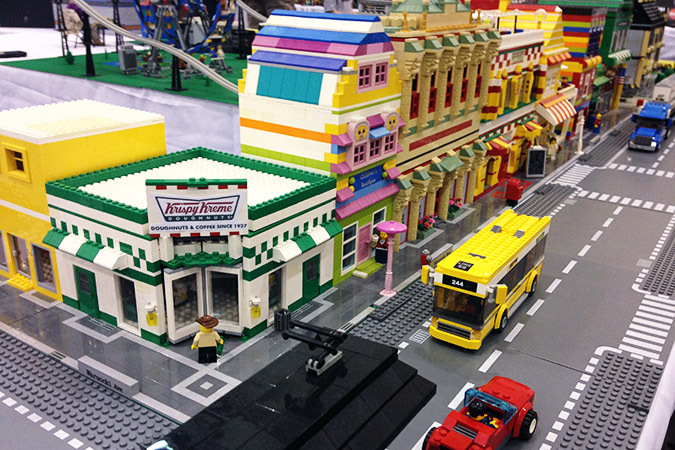 There was lots of exhibitors with fun lego creations to look at, and lego vendors selling all sorts of fun goodies. The boys loved it. They didn’t get to attend brick fair together since we went on different days, so it was nice for them to get to talk to each other about everything as they saw it. 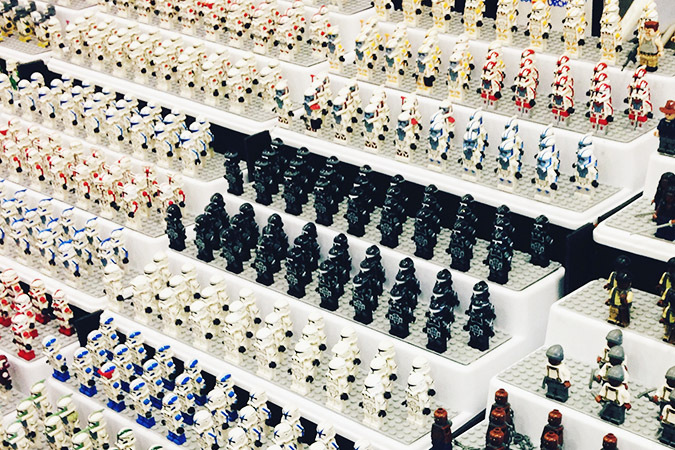 They took some photos of the stuff they really loved, and things they might like to recreate for playing. Afterwards we headed to Purcellville VA and had lunch at The Magnolia Mill. It was such a cute little town so we walked around after lunch checking out all the little shops. It was such a nice day out, sunny but still cool enough to feel comfortable in a sweatshirt, my favorite kind of weather.